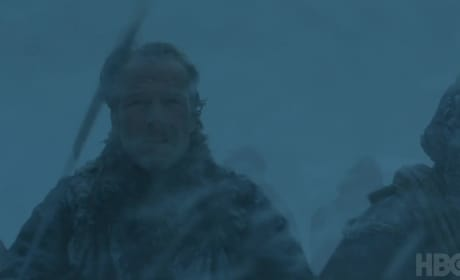 On Game of Thrones Season 8 Episode 3, the battle at Winterfell kicks off. Who will live? Who will die? Watch the full preview ahead, Game of Thrones Fanatics. 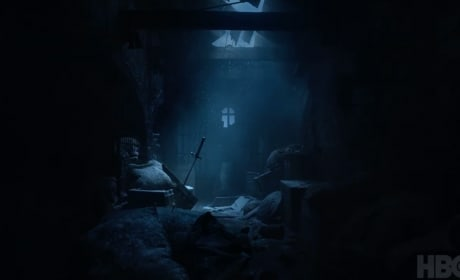 On Game of Thrones Season 8 Episode 2, the battle for the Iron Throne intensifies, and it looks like a betrayal could be on the horizon. Watch the preview. 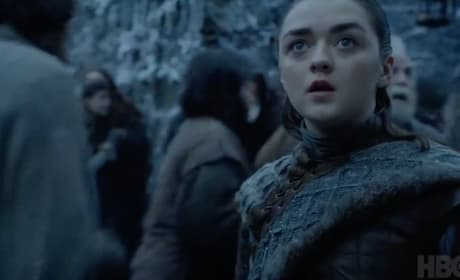 It's the end of the line for Winterfell on this new Game of Thrones Season 8 teaser, and we're pretty scared for everyone. Watch the full video. 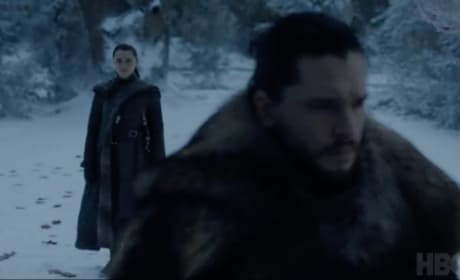 Game of Thrones Season 8 Teaser: Jon and Arya Reunite! 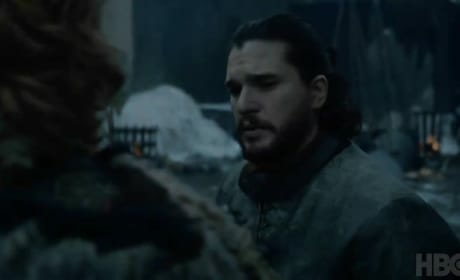 Jon Snow and Arya Stark reunite in this latest teaser for Game of Thrones Season 8, and we have the full teaser for you. Read on to watch the full video. 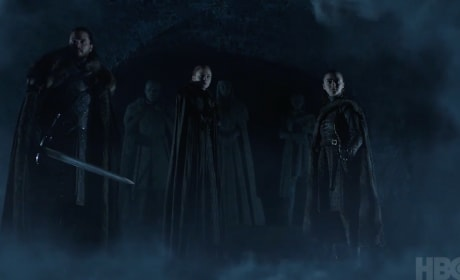 The Game of Thrones Season 8 trailer is here, and it looks amazing, Game of Thrones Fanatics. Watch the explosive video right here via TV Fanatic. 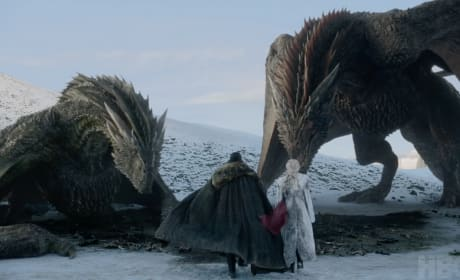 Game of Thrones Season 8: HBO Releases New Footage! 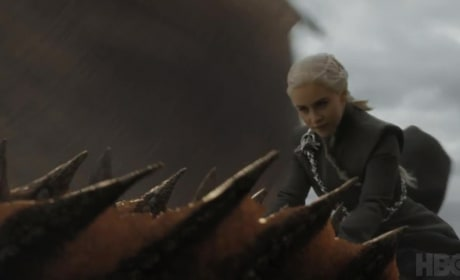 HBO has offered up some new footage of Game of Thrones Season 8, and it looks AWESOME. Watch the full video right here via TV Fanatic. There's even new Big Little Lies! 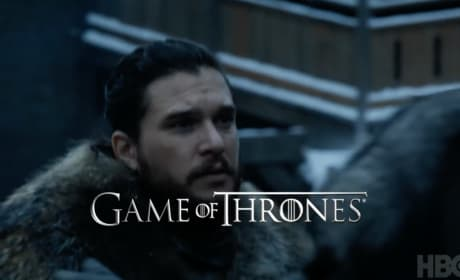 HBO has finally revealed the exact date Game of Thrones' final season will get underway, and we have a brand new teaser trailer. Get all the details. Game of Thrones Season 8 has a teaser, and it spells doom for everyone in Westeros. Will fire beat ice? Read on to watch the full clip right here. 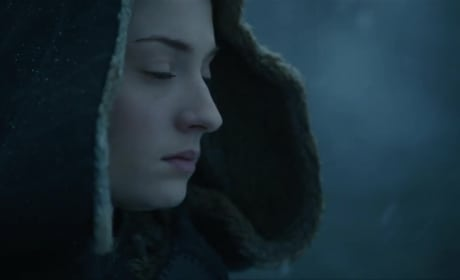 Game of Thrones' final season will get underway this April on HBO, and we have the latest teaser. Get all the details and watch the clip right here! Game of Thrones Season 8: First Look! 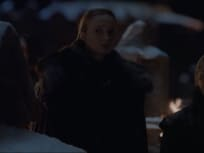 HBO dropped a brand new trailer Sunday night, and it had a brand new scene from Game of Thrones, as well as a first look at Big Little Lies Season 2. Watch it here! Game of Thrones Season Finale Preview: Does Cersei Have a Plan? 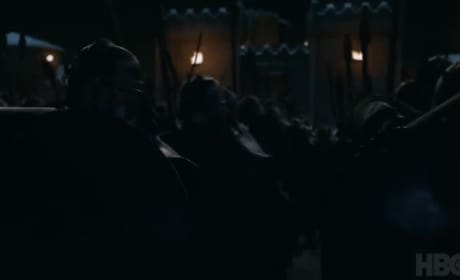 On Game of Thrones Season 7 Episode 7, different factions meet in King's Landing to discuss the Night King. Watch the full trailer right here! Game of Thrones Promo: Who Will Die? On Game of Thrones Season 7 Episode 6, the great war kicks off as Jon and his squad go after the walkers, but who will not make it out alive? Tormund: They call you King Killer. Jaime: I'm sure someone does. Tormund: They call me Giant's Bane. Want to know why? I killed a giant when I was ten. Then I climbed right into bed with his wife. When she woke up, you know what she did? Suckled me at her teet for three months, thought I was a baby. That's how I got so strong. Giant's milk. Permalink: I'm not the red woman. Take your own bloody pants off. 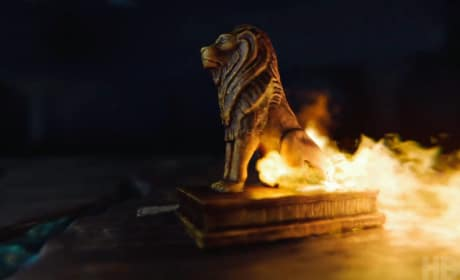 Game of Thrones Season 8 Episode 3: "Episode 3"